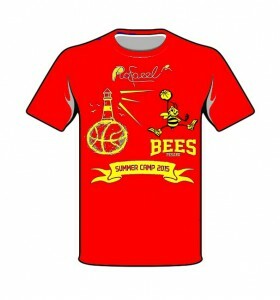 The collaboration between “Rafaeel” and “Bees Pesaro” aim at the diffusion of true values of sport. Basketball teaches young people the importance of team spirit, the ability to work together, raising in such a way bold, motivated and loyal adults. 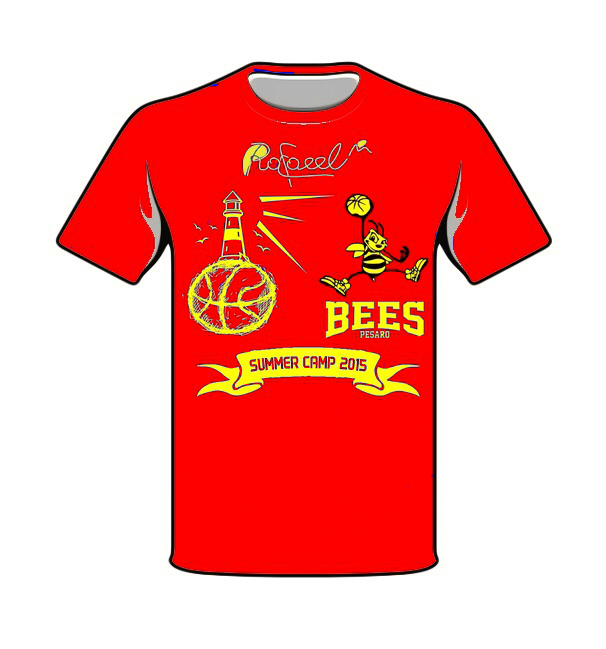 Rafaeel contributes to the development of sports activity of BEES, allowing to realize the desires of a growing number of athletes involved in basketball. We believe in the importance of sports for youth. We promote our brand, but most importantly, we help these kids to realize their dreams! 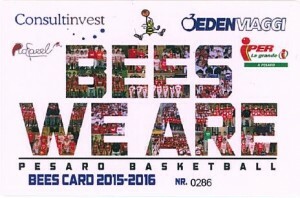 The owners of “Bees” card will receive a 50 % discount on all items. Remember to indicate in the “notes order” the number of your card. This offer is valid only for “cash on delivery” payment.